Today’s guest is Betsey Rhynhart, the Executive Director of New Hampshire Accountable Care Partners, an Accountable Care Organization or ACO headquartered at Concord Hospital in Concord New Hampshire. New Hampshire Accountable Care Partners was formed as a partnership between four community health systems in Southern New Hampshire: Concord Hospital, The Elliot Health System, Southern New Hampshire Health System, and Wentworth-Douglas Health System. In this podcast Betsey talks about her career, and how her education in public health and her background in insurance and strategy merge in her current role leading the ACO’s efforts. She talks about how the ACO is a learning organization that is helping the participating partners move toward a strategy of providing value-based care, a recurring theme we have been hearing from a number of leaders in recent interviews. Betsey provides an inside view of how the ACO was formed, how it operates, what the organization’s goals and objectives are, and what the participating organizations hope to gain from their collaboration. Betsey’s career and current role are great examples of how public health and direct care are beginning to merge as direct care delivery systems become more involved in population health models. How are beneficiaries assigned to an ACO? Today's guest is Dr. Michael Sherman, the Chief Medical Officer and Senior Vice President for Health Services at Harvard Pilgrim Health Care. Harvard Pilgrim is a New England-based regional health plan with 1.25 million members. It has been ranked #1 by NCQA for the past ten years. 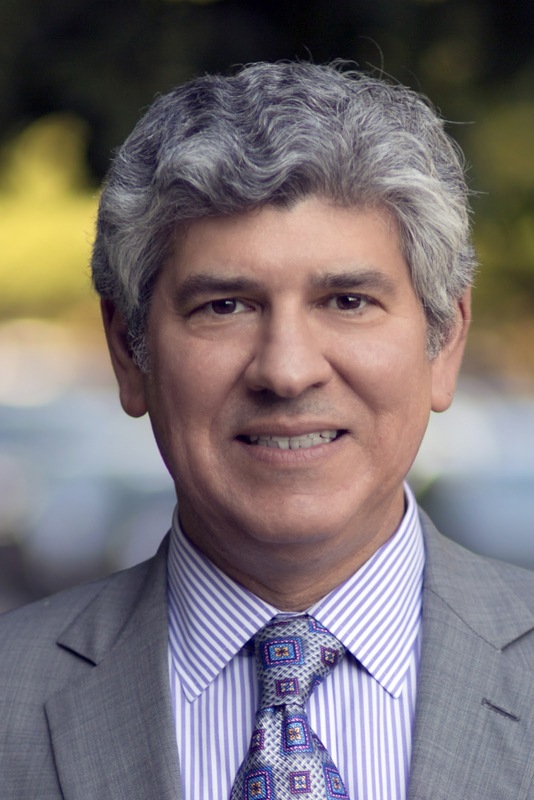 Michael holds Bachelor’s and Master’s degrees from the University of Pennsylvania in Medical Anthropology, he attended Yale Medical School, and is a board certified anesthesiologist. In the mid-1990's he made the decision to pursue an MBA at Harvard Business School with the thought that he would seek to blend together his clinical expertise with a business education, but he was sure of one thing: that he would never work for an insurance plan. In this podcast he tells the story of his career, about becoming a physician, making the transition to executive leadership, and how he ultimately worked for three health insurers (ironically, the payers he said he would not work for). Michael's career involves a great deal of serendipity, but it also shows his deliberateness as he worked to develop the skills he knew he needed to progress as an executive by gaining exposure and experience in a wide array of organizations. He is also quite candid about his successes and challenges, which shows that the road to senior leadership is never smooth sailing. His discussion of the work he is doing with value-based payment and bundling at Harvard Pilgrim is particularly useful and timely. It is very popular to demonize health insurers, but Michael’s efforts to create win-win arrangements between Harvard Pilgrim and its partners in the provider community shows what is actually possible. It is interesting to see how his passion for developing these agreements meshes with a recurring theme of negotiations from different points in his career leading up to his current role. The podcast concludes with a discussion about Michael's leadership style, and his recommendations for physicians who are looking to make the transition from clinical leadership to executive leadership. The interview is available in its entirety at the unabridged link below. The podcast outline corresponds with the unabridged version. There is also an abridged version of the interview that focuses primarily on Michael's work immediately leading up to his current role. DaVita, Inc.: Director of Corporate Development, DaVita, Inc.
Paying for Value: What's Next? Are you a leader? How much do you trust your subordinates? Enough to let them strap you to a litter and let them lower you on a rope over the side of a 30 story sky scraper? 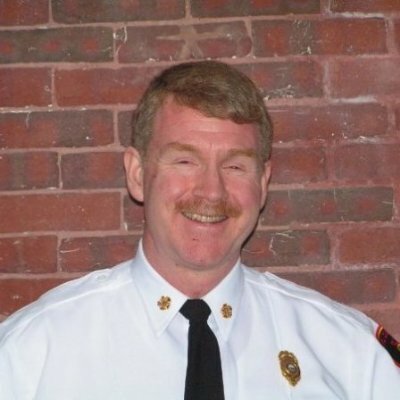 Daniel Andrus, the Fire Chief for the City of Concord, New Hampshire, let his subordinates do exactly that. In today’s podcast, Dan tells the story of his 37 year career as a firefighter. Dan has a long list of credentials including master’s degrees in public administration and economics. He is, as he puts it, a continual learner. In addition to his role as fire chief, he serves on the boards of a number of non-profit organizations. This was one of the most educational podcasts for me that I have done so far because I knew very little about the organization and operations of the fire service. The fire service is a critical community resource that every health care executive should have an understanding of, so I was very pleased Dan took the time to share his story and I hope it is useful to health care executives as they think about emergency preparedness. 1:20:27 why do people join and why do people stay? 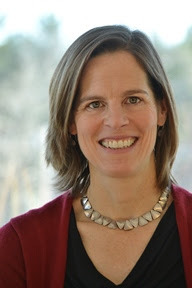 Today’s guest is Jill Gravink, the Founder and Executive Director of Northeast Passage. Jill founded Northeast Passage in 1990 as a means of bringing Recreational Therapy out of the inpatient setting and into the community. Northeast Passage works with people who have physical and mental disabilities, using sport and leisure activities to improve the quality of the client’s life and to, as they say at Northeast Passage, “Live beyond disability.” Northeast Passage works with everyone from children to combat veterans, treating more than 3,000 clients last year. In this podcast Jill tells the story of how Northeast Passage came to be, and what it took to grow the organization from just her operating out of the trunk of her car to where it is today. We also discuss how organizations like Northeast Passage are well poised to contribute to the future of health care as the industry shifts to outcomes and value-based reimbursement, and conclude with a discussion about leadership. Thanks to Sameer Panesar for production support. Today’s guest is Greg Townsend, the Vice President of Business Intelligence and Analytics at Commonwealth Care Alliance in Boston. Greg’s path to leadership in health analytics traces the coming of age of analytics in health care. Greg’s educational background began in public health working with disease management and health promotion, which led him to roles in risk management and quality improvement, two fields that rely heavily on data. These early roles helped him develop the skill set that he uses today to support the Commonwealth Care Alliance’s mission of providing health care to some of Massachusetts’ most needy citizens. The podcast concludes with Greg’s thoughts on leadership and his advice to people who are interested in entering the field of health analytics. An abridged version of the interview that focuses only on Greg’s work at Commonwealth Care Alliance is also available. Who looks to you as a mentor? Thanks to Sameer Panasar for production assistance.